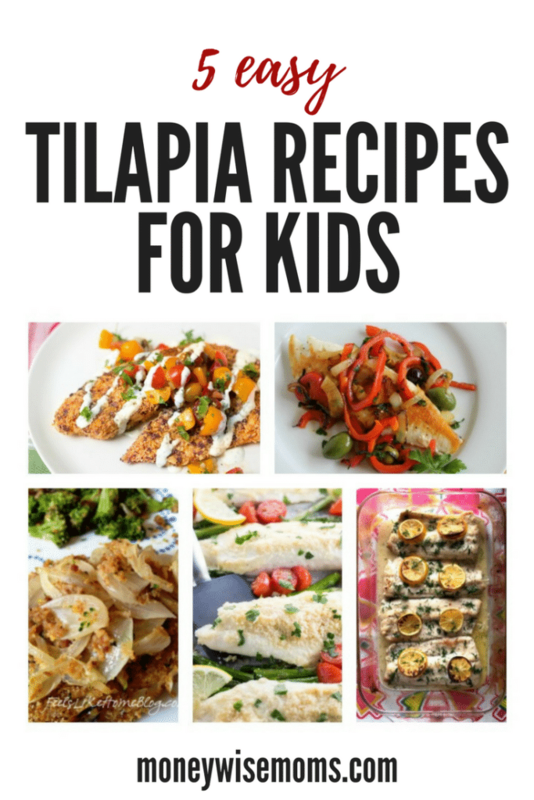 Looking for more tilapia recipes for kids? 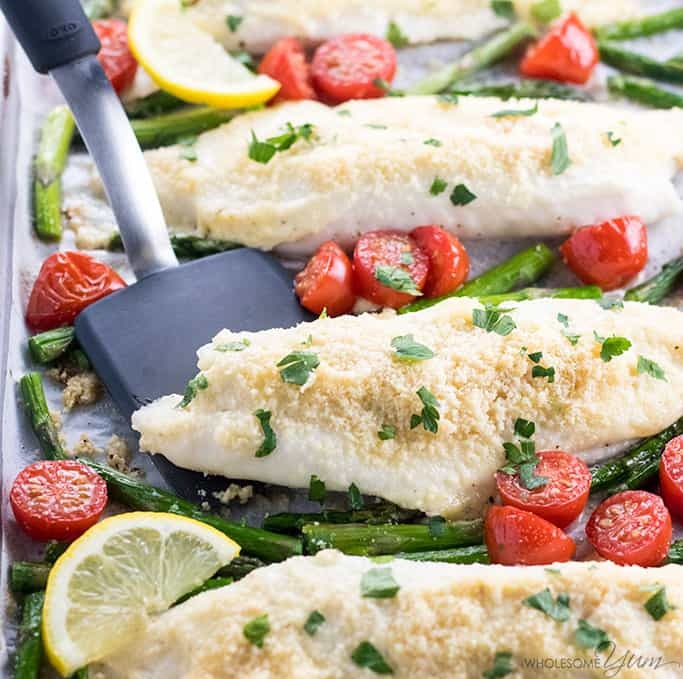 If you haven’t tried my Easy Baked Tilapia, that’s a great place to start! Then branch out a bit with new flavors to add some variety to your meal plan. 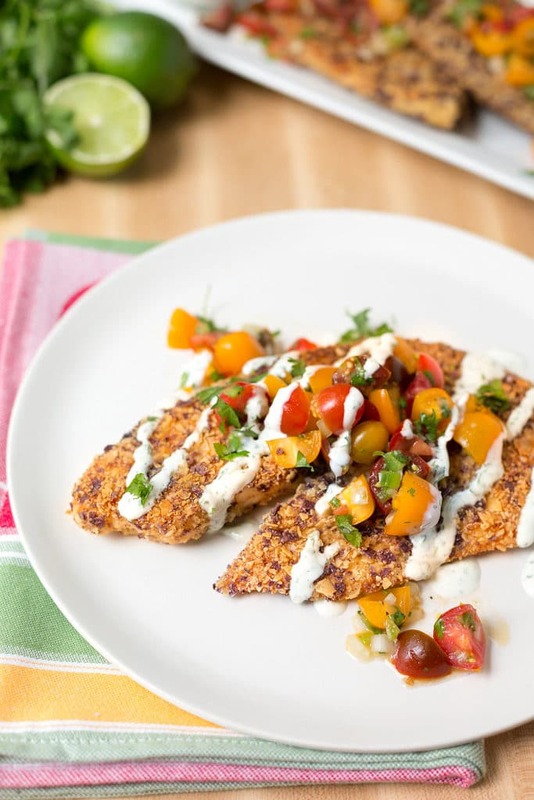 Tilapia is so quick to cook, it’s the perfect solution to busy weeknights. 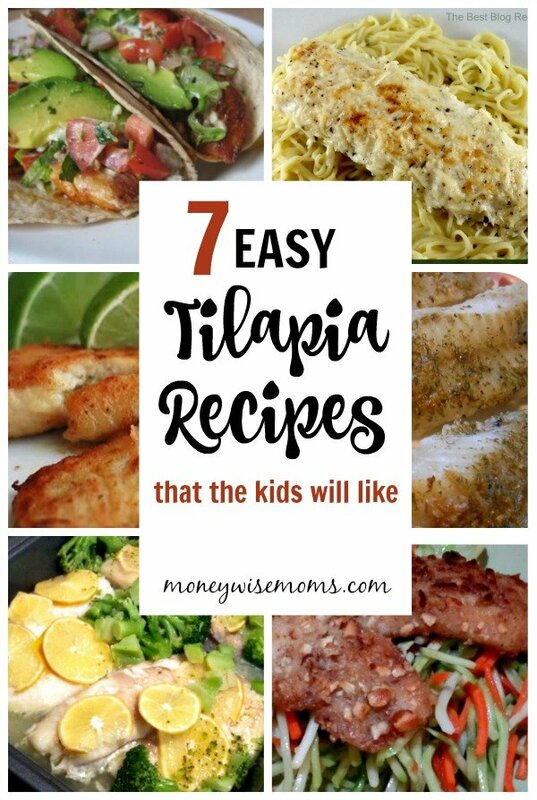 And if your kids are not yet fish fans, tilapia is a good start because of its light flavor. Talk about easy! 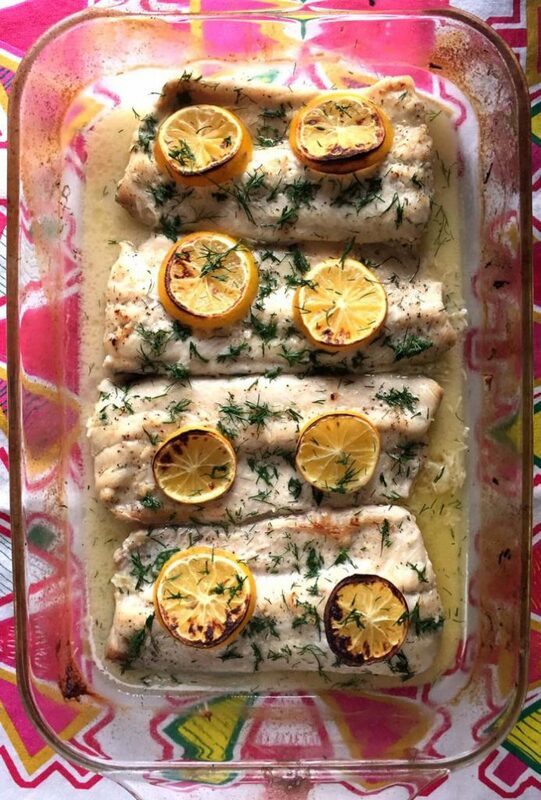 Just layer fish, add flavor with melted butter and lemon, and bake. This quick saute has fabulous flavors with fresh vegetables, lime juice and olives. This recipe only uses 4 ingredients, and kids will love the yummy cheese flavor! 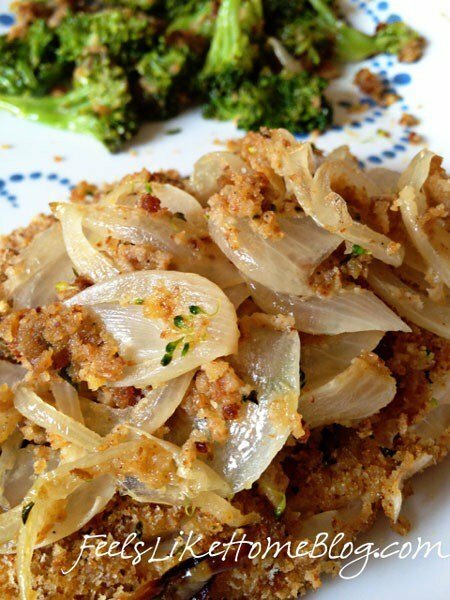 Take a flavor kids already love–honey mustard–and bake it up with onions and broccoli. Use all those crumbs at the bottom of a bag of tortilla chips for this clever coating. You’ll love the recipes for fresh pico and cilantro lime crema, too. 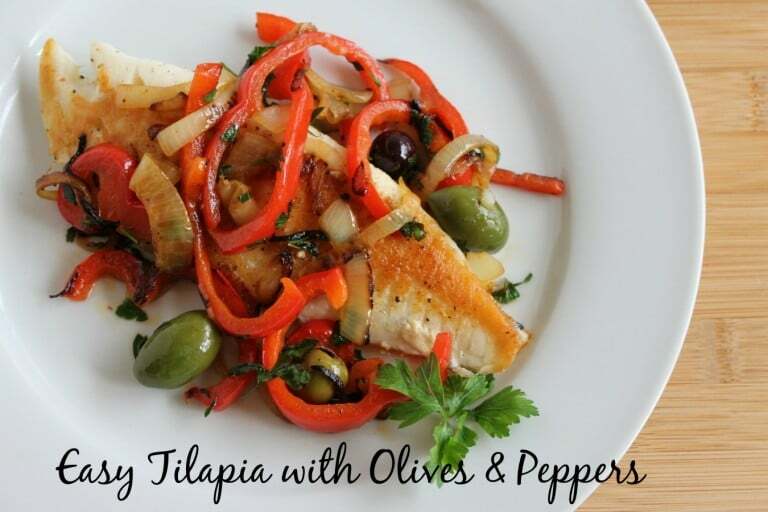 When you’re looking for more easy family meals, tilapia fits in well because it’s so quick to cook or bake. I like keeping frozen fillets on hand for busy weeknights. 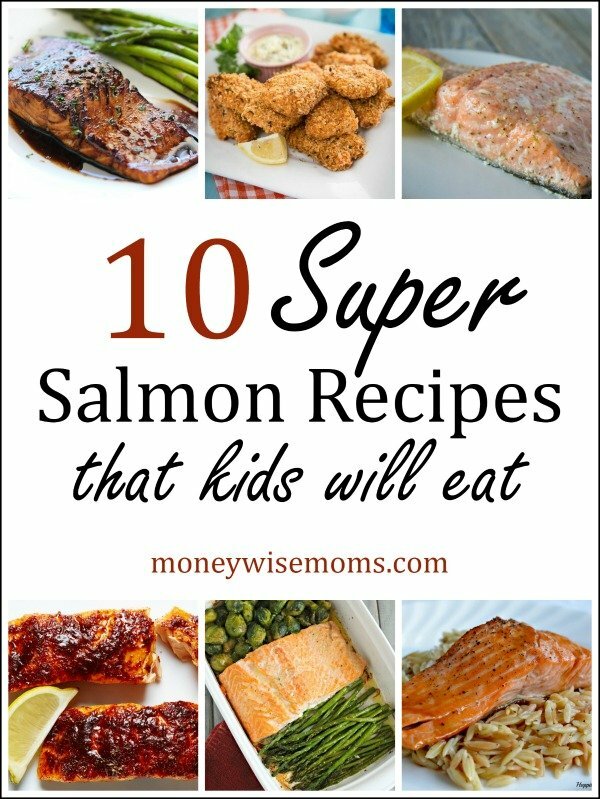 Looking for more family friendly fish recipes?